Chloe Grace Moretz & James Corden Star In SK-II’s New ‘Bare Skin Chat’ Series. We Can’t Wait To Watch! 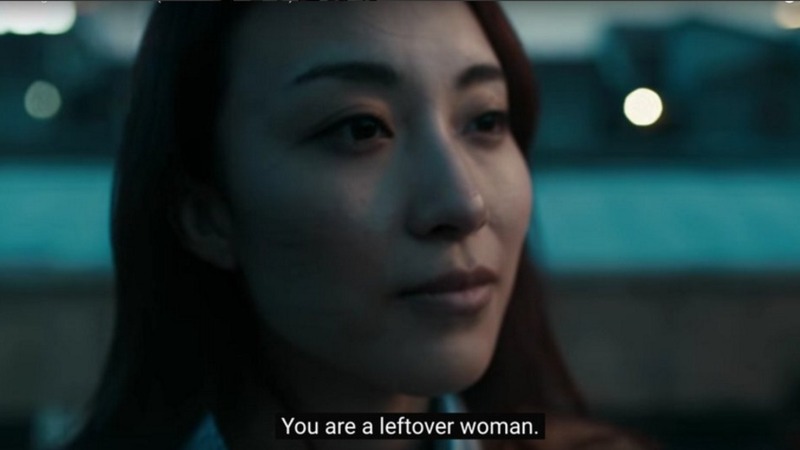 Binge-watch worthy! 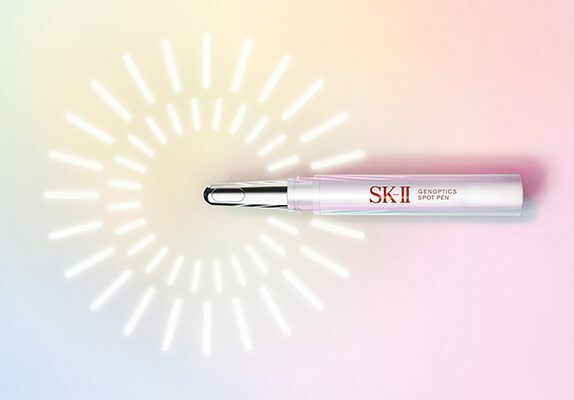 The new web series from skincare brand SK-II has arrived. It's time to update your shopping wish list with this month's beauty must-haves! 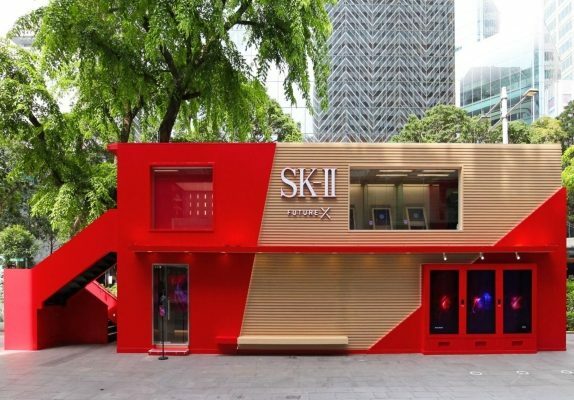 The SK-II Future X Smart Store Finally Arrived To Singapore—Outside Mandarin Gallery!